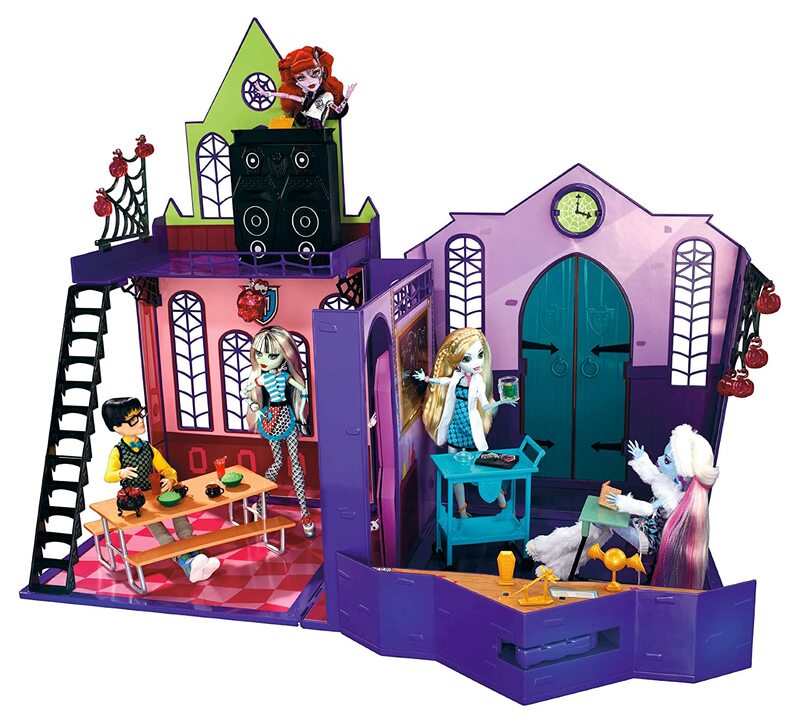 Amazon has lowered the price of the Monster High School Playset to just $34.99 (from $79.99). If you missed out the Black Friday deal, here’s your chance! « Crazy 8: $8.88 Denim + BOGO Accessories!